I’ve been in California for a little over a month, and I can tell you that I’ve never been more proud than to tell everyone where I’m from. I realize how much being raised in North Dakota has transformed me into the person I am today. I have morals and goals, an amazing work ethic to go along with great discipline. North Dakota has made me into a sweet young lady, but one that doesn’t take disrespect from anyone. 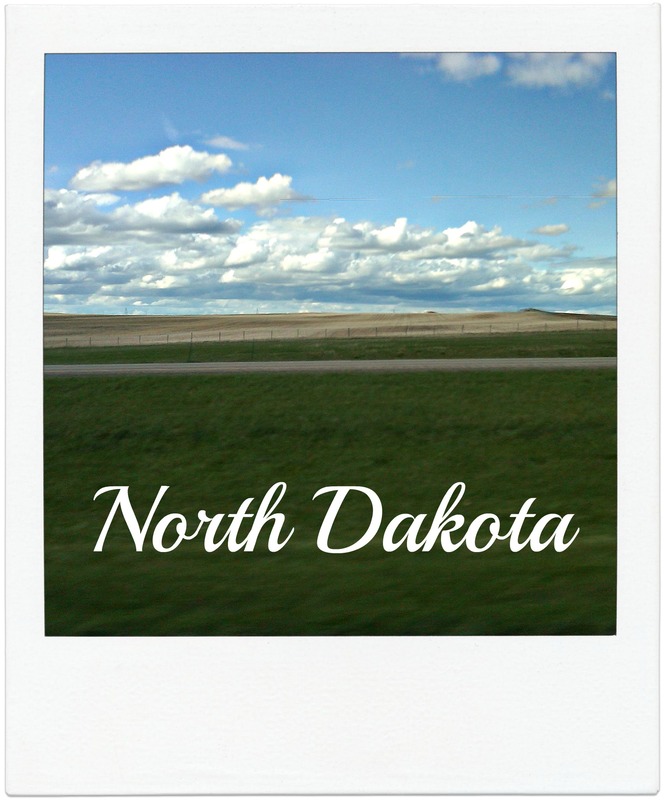 I am so blessed to be from North Dakota, and that’s not something everything North Dakotan goes through. I’ve always wanted to be surrounded by the palm trees and the beaches, and I’m not going to lie, California is like paradise. But I’ve grown to appreciate the beauty of my home. The beautiful North Dakota blue skies, green, green grasses, spotted with decorative golden hay bails. 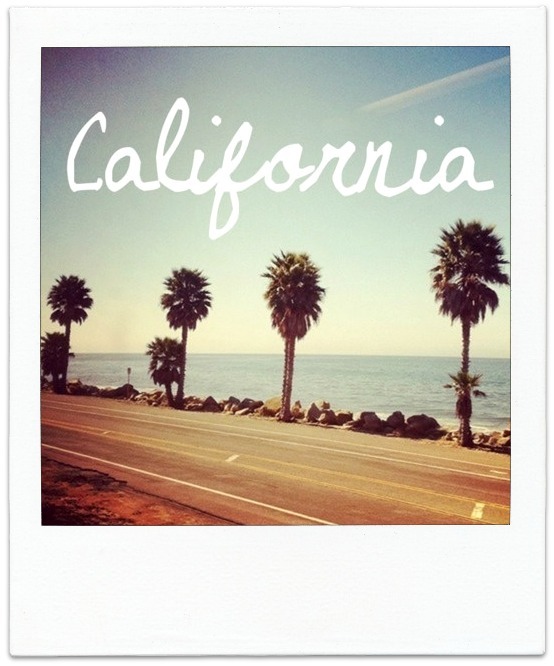 It’s been a wonderful experience here in California, but I can tell you that I cannot wait to come home. So with that being said… Never forget where you came from no matter where life takes you. Because where you came from is who you are.